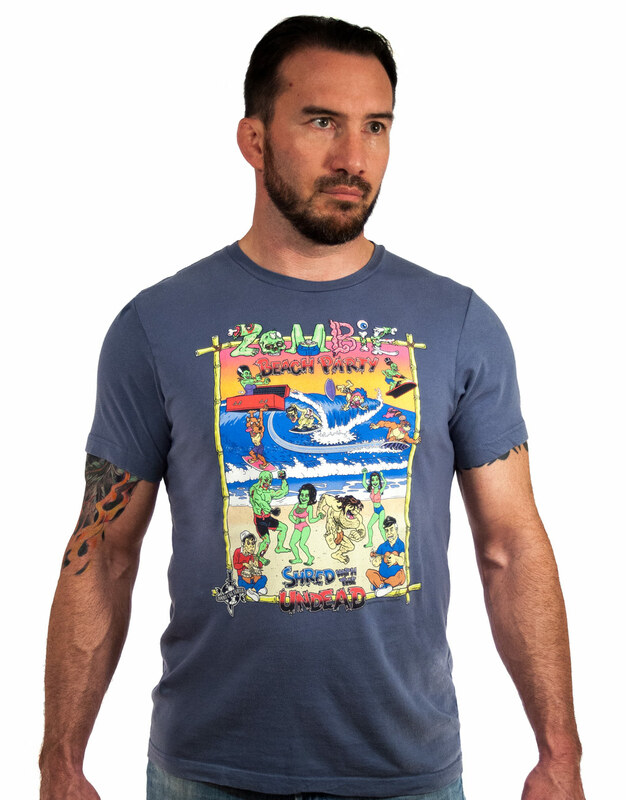 The latest in the ZCF Surf Shop! Come party with the ZombieCageFighter and the classic surfers! Even the Skipper is here!